Nokware Skincare launches new sustainable bamboo packaging • ProLabel, Inc. Focused on carving out a niche in the ‘pan African’ beauty market, Nokware is developing its company slogan From Earth, To You, with the new packaging offering. 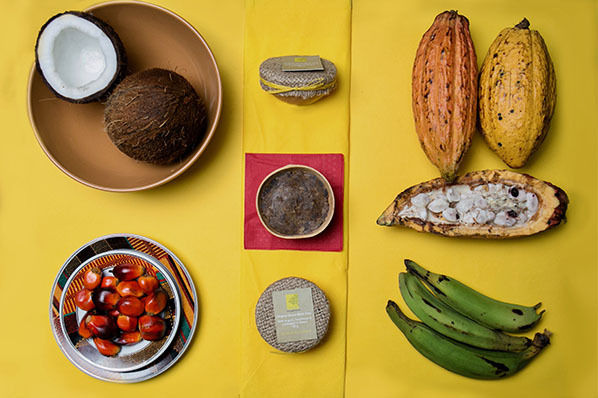 The company, which creates beauty products with 100 percent organic ingredients from sustainable local farms in West Africa, has used repurposed gourd plants, repurposed jute sacks from cocoa bean farmers and raffia from palm trees for its packaging. Co-founder Thato Tau stated, “The cosmetic industry accounts for an estimated 2.7 billion plastic bottles that end up in landfills and on our shores every year. It is predicted that the ocean will contain more plastics than fish by 2050 if we do not change our consumptive behaviours regarding plastic.